LoveCraft = combining our love for tv, comics, books, and movies with crafting. 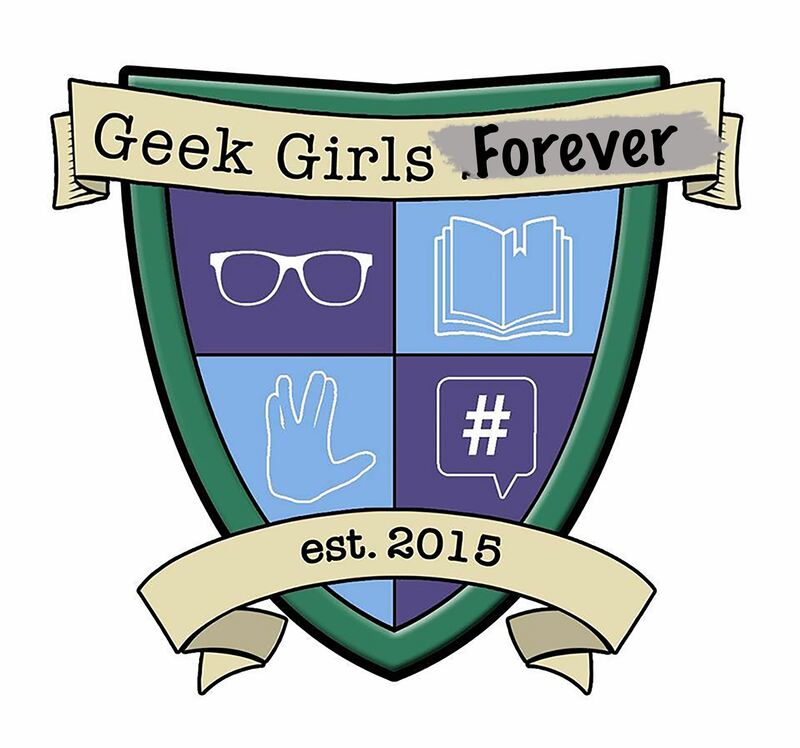 We’ll watch a fangirl fave while we take on a fun, casual craft themed to that fandom. Our past LoveCraft nights include Walking Dead's Daryl wings on the backs of t-shirts, making nerdy little birdhouses, and making Monster Book of Monsters. Materials Fee of $5-$15 applies, depending on the craft that month. What are we making next? Click here to find out!